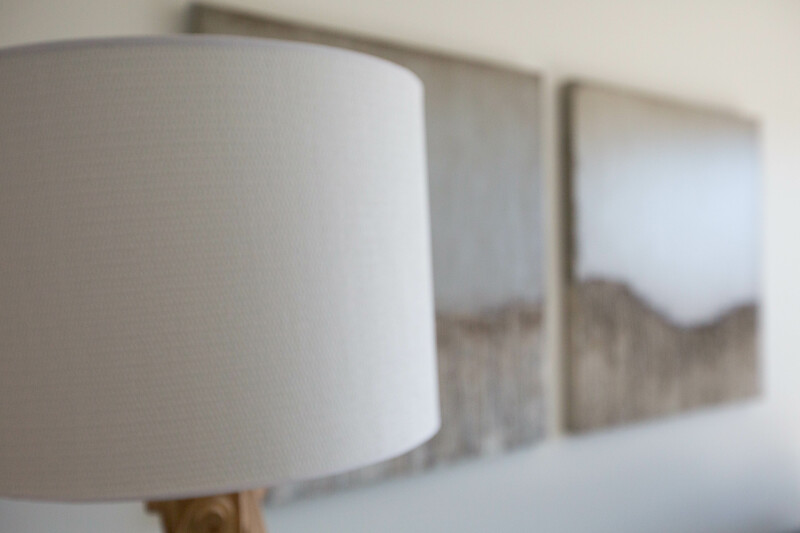 Residential Design and Commercial Design – Rocksalt Interiors, Central Coast, New South Wales. At Rocksalt, we understand every client needs something a little different. Our aim is to pull your vision together – sourcing special features and pieces especially for you. Considering purpose and efficiency each step of the way, our residential and commercial design services always deliver on emotion, aesthetic and function. Good interior designers deliver nice spaces. Great interior designers transform houses into homes. Extensive work with varied businesses proves our versatility. Function, safety and form are key.